Matador does it again with the Beast28. It’s an ultralight backpack that compresses down, so you can stow it as a day pack for longer trips. When packed down it is: 8"x4.5" round. Matador is a brand known for their travel bags and items that pack up super small and use quality materials. 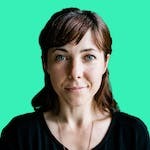 Based out of Boulder, Colorado, they design everything with adventure in mind but in a practical way so you can use it even when you’re not backpacking in South East Asia, or taking on the Appalachian Trail. The Beast28 is Matador’s largest packable backpack, but still manages to pack up to a decent size. 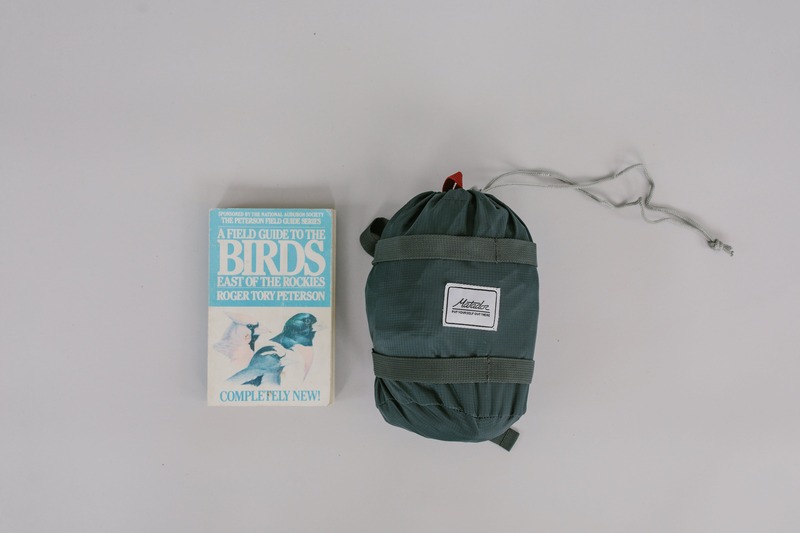 It comes with a small compression sack so you can stow it within your larger travelling bag, or just keep it nice and compact for storage when not in use. Unpacked, the Beast28 is 20” x 13” x 10” and packed up it comes in at 8” x 4.5” round, which is roughly the height of an average paperback novel. The stuff sack has two small cinch straps around it so you can compress it as much as possible for storage. 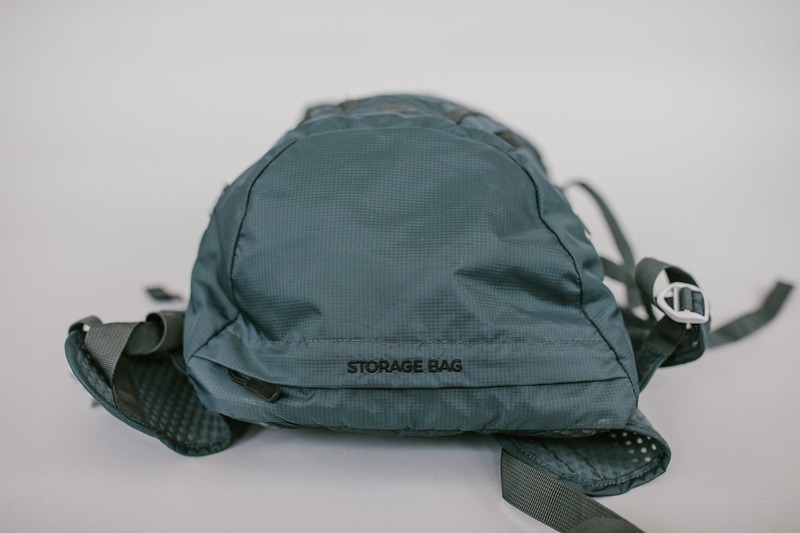 As the compression sack is 4.5” round, it will still take up a chunk of space within your larger bag, but what you sacrifice in space initially, you gain on your day hikes or while out picking up groceries. Speaking of size, the Beast28 is not ashamed to tell you how big it is and includes it’s size right there in the name: 28L. It weighs 20oz or 567g, which is about 2.5 quarter pounders with cheese – mmm. The backpack itself is considered in the mid range size of daypacks (normally between 10L-30L), so it works well as a carry on item, or even a personal item with some airlines. 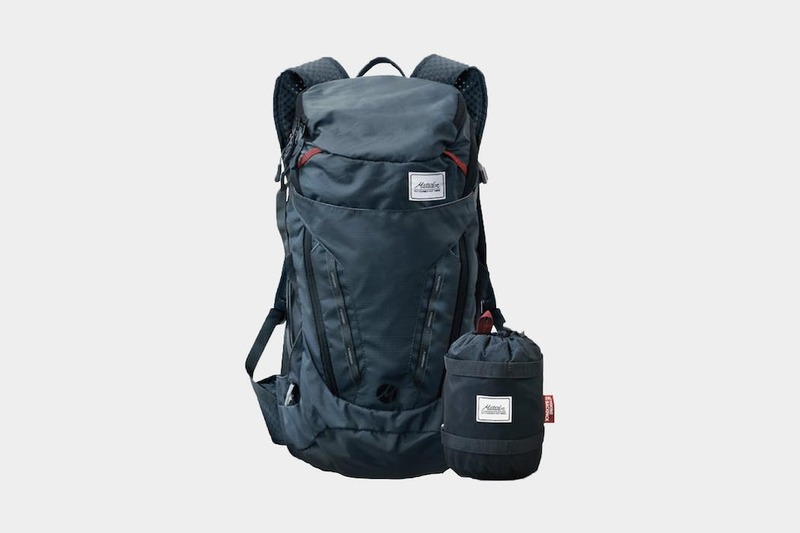 Depending on how you like to travel, this pack could easily be big enough to be your main backpack for all of your travels, or if you like to bring your whole life with you, it can just come on board as your daypack. Whatever floats your boat. Just keep in mind, that in order to keep it small so it can pack down, Matador kept the padding to a minimum, so it may not be a recommended for longer travels, or if you’re carrying around a bunch of fragile gear. For any event that doesn’t require you to wear the backpack for long periods of time, the Beast28 is your guy. This backpack definitely has adventure in mind when it comes to the design. 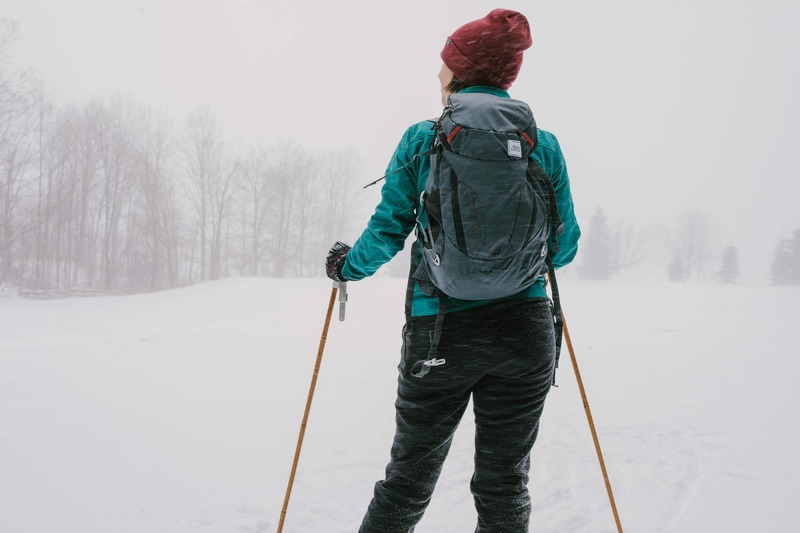 The narrow shape of this pack means it’s well suited for activities such as hiking, rock climbing, snow sports or cycling, as it keeps a lower profile and shouldn’t interfere with your activity. It can also come in handy when navigating through crowds, as you don’t have to re-jig your brain to remember you’re wider than you actually are. Zipping down an airplane aisle without knocking people on the shoulder and having to say enough sorry’s for people to think you’re Canadian is also a pretty big win. 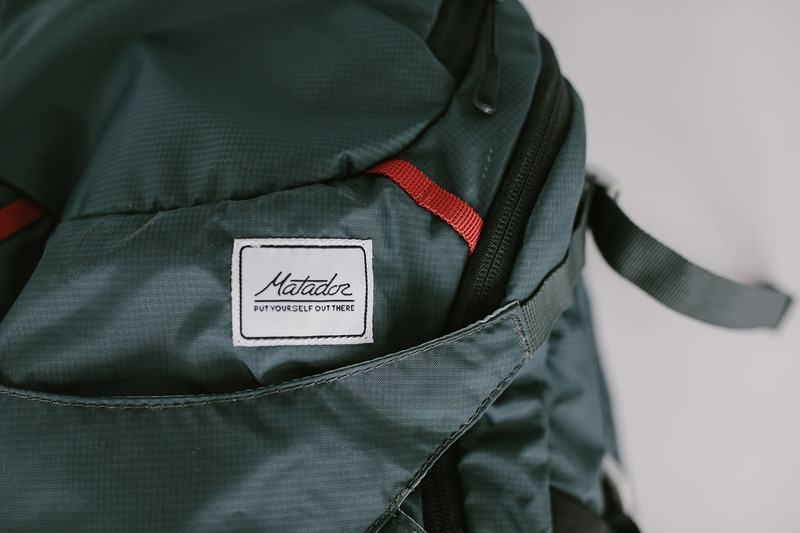 It includes a pocket that can accommodate a water bladder and has a nice handy spot for your water hose to poke out; another tell tale sign that Matador has your back for your next adventure. It is made with PU coated rip-stop nylon. PU coating is a polyurethane coating to help make the material water resistant. Rip-stop nylon is a light weight but super tough synthetic material, that is woven in such a way that it prevents tearing, which makes this bag pretty durable. 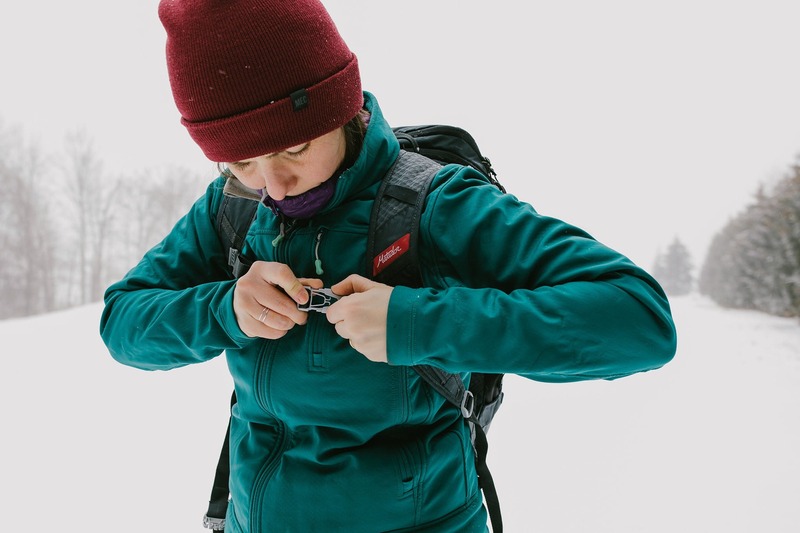 The weather resistance is handy, but it isn’t waterproof so having a rain fly or separate dry bags—such as DAKA Pouches—to use inside the pack for liquid-sensitive gear would be recommended. Matador uses YKK zippers on the Beast28 to help maintain the water resistance and durability. 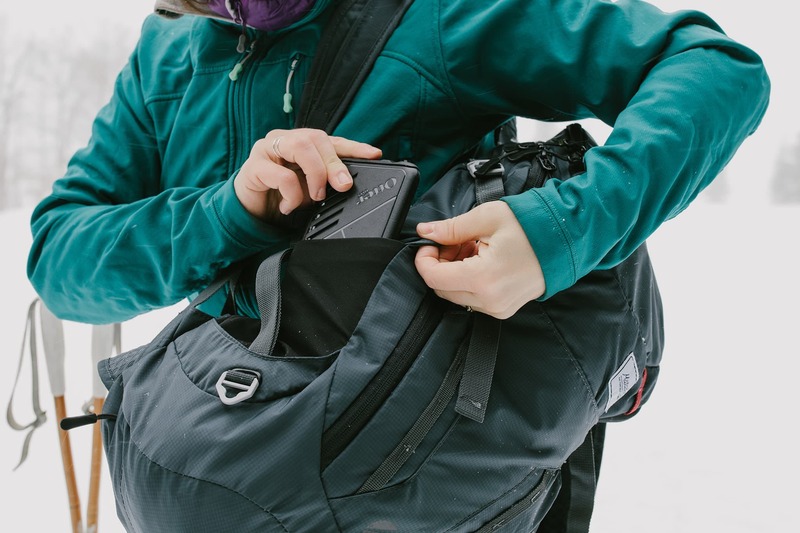 The zippers on the clamshell pocket are two-way zippers, allowing you to cram more things into your pack without stressing it too much or access either side of the bag without opening it up entirely. The latter being more recommended benefit of a two-way zipper. Inside the bag you will find a pocket along the back with an elastic top. This can be used as your hydration bladder pocket, or it can double as a laptop sleeve. 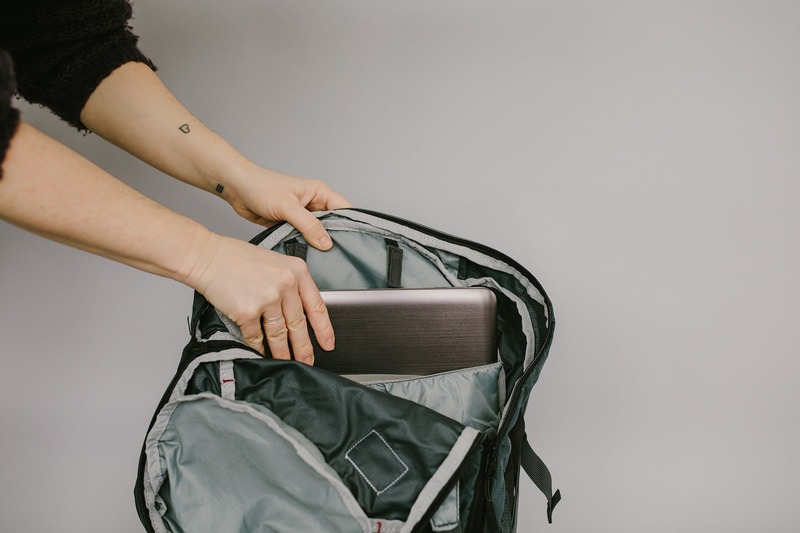 It can fit a 15” laptop comfortably, with room to spare at the top of the bag—but keep in mind this sleeve isn’t too padded. On the outside of the bag, there is a top two-way zippered pocket for smaller items. It’s still a decent size, so things like your keys, cell phone, wallet, Danielle Steele novel or a couple of tall boys should fit. The last zippered pocket is on the underside of the bag and it tells you exactly what it’s meant to be used for: STORAGE BAG. Whether you use it to keep your compression sack with you at all times or not is really up to you, Remember: you’re an adult. This seems like an obvious place to stash a rain fly, which they currently don’t include. Maybe they’ll add that in as a feature in a future bag? There are also a few other pockets without zippers on the outside of the bag. The very front adjustable pocket is a little on the small side, but you could probably squeeze a water bottle in there, a small box full of dry flies, or a jacket that packs down really small like a soft shell. There are also two “easy access” side pockets, but to be honest the compression straps run right across them so it limits just how easily accessible they are. These pockets are quite narrow, so you’re also limited on what you can store in here. They do fit a oneplus 5T, but just barely. Just in case you want to carry more items, but your bag is full, or they gear is a bit dirty, Matador has included a number of places you can clip on more gear. There are two small daisy chains right below the top pocket, and top longer daisy chains running the length of the adjustable front pocket. A handy place to clip on your climbing shoes, or your droplet dry bag. The waist and sternum straps are all adjustable and breathable, which means you can adjust it to the right size for you and let your hips take some of the load off your back. The clips for these straps are a little on the stiff side, even 7 months of using the bag they still haven’t worn in much yet. The waist straps have almost a honeycomb type design throughout with every other comb being thicker and more padded, while the inside comb is open to let the air flow freely. 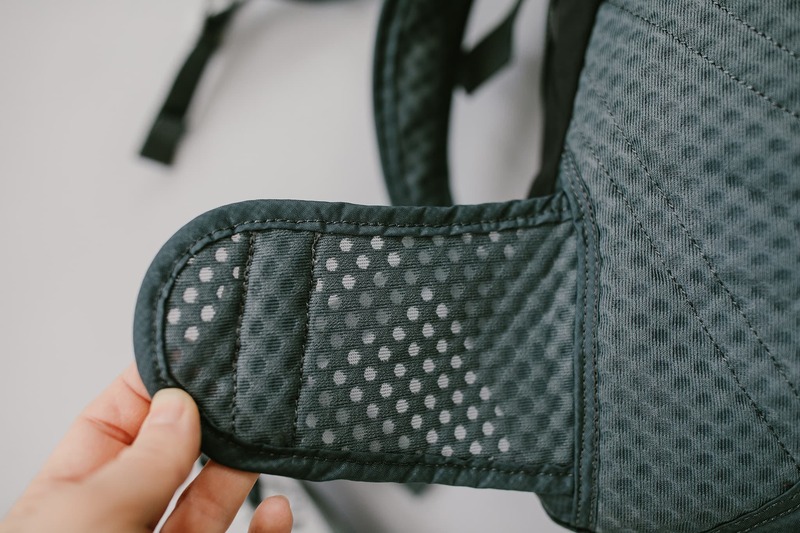 The padding is pretty minimal, so it’s not the most comfortable when it’s loaded to the gills with heavy items and worn for long periods of time. The Beast28 also has the same sort of design around the lumbar area so it brings some air to your lower back and pads it just a little bit. As this is the only area of the back that is padded, and lightly so, it doesn’t sit comfortably against your lower back if you have unusually shape objects in there by themselves. Any camera bigger than a point and shoot is a bit of a burden in the bottom of the bag. This bag only comes in one color at the moment. It’s a dark grey with a blue tinge to it, light grey clips and two small deep red daisy chains for an accent. In some light it does look more blue than grey, not that that’s a bad thing. All clips are definitely stiff and it doesn’t pack down quite as small as hoped, but it’s pretty comfortable. Has become a favorite day pack. Holds a surprising amount of items. No wear or tear showing. Love the laptop sized pocket. Definitely wishing there was a bit more padding along the back for comfort sake. No wear or tear to speak of. Clips are still pretty stiff. Holds a surprising amount of things. Hydration pocket works well as a laptop sleeve. Great size for daypack use. Narrow, non-structured design great for activities and squeezing into small spaces. Sacrifice back comfort for packability. Still takes up a chunk of space when packed down. Clips are pretty darn stiff and feel like they’ll be a weak point eventually. Lack of a rain fly. The Beast28 works incredibly well as a daypack whether you’re cross country skiing, or traveling the world. It’s probably not your new best friend for all your travel needs, but it will certainly come in handy when you don’t feel like lugging around all of your belongings when you want to get out and explore.